The Last Harbinger From Crazy Dog Audio. 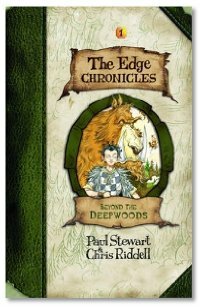 Beyond the Deepwoods, Edge Chronicles Book #1 by Paul Stewart & Chris Riddell. Next, Michael and Summer call arcoss the pond and talk with Paul Stewart and Chris Riddell. 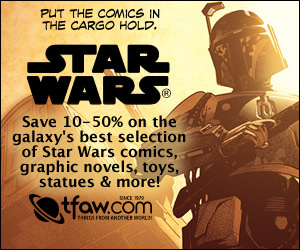 A couple of guys doing some amazing things in Young-Adult fantasy. Their books, The Edge Chronicles, are making quite a stir. Tune in and find out why. We wrap things up with a round-the-table feed.